Ensuring Inclusiveness for children living with a disability. The IREDE Foundation remains concerned about the plight of children living with acquired or congenital limb loss to give succor and relieve to the children and their parents by providing them with artificial limbs to enable them to live well and move freely. Our line of work brings us in contact with real-life heroes, each child as unique as they come. It’s totally life changing to experience a child live life to the fullest; growing and becoming! We live out our core values as a foundation by Empowering, Educating and Encouraging children living with limb loss. This day, no one prepared us for the outburst of a 70+-year-old grandpa who showed up at our office in tears. Grandpa turned out to be our real-life hero and totally exemplifies why we go ‘Out on a Limb’. Grandpa had come looking for a support system for his daughter an upper limb amputee granddaughter. He iterated they could get her the best things money could buy but turns out money couldn’t buy the support they all desperately needed at such time. His first grandchild had been amputated and ever since they had all been living clueless as to the next phase of action and daily wallowed in tears. All they wanted was someone to prove to them their current situation could turn out fine, they craved for someone who had gone through similar experience, they wished the society could accept them in their new phase of life and not be so discriminatory, but then, they were disappointed and kept the child away from the ills and discrimination of the society until their contact with THE IREDE. In TIF, we mostly work with amputees whose parents cannot necessarily afford prosthetic limbs, which means our support group consists mostly of this category of people. The story of the grandfather was a confirmation on the importance of what we do and need to do more, not leaving out any percentage of the society who would also need support and education. If we all know better, we will do better and irrespective of our physical or emotional state. The journey to inclusiveness is a collective task; our educational system, we as individuals, as parents of children likely to have amputee friends, the government and its policies, organizations, institutions etc. 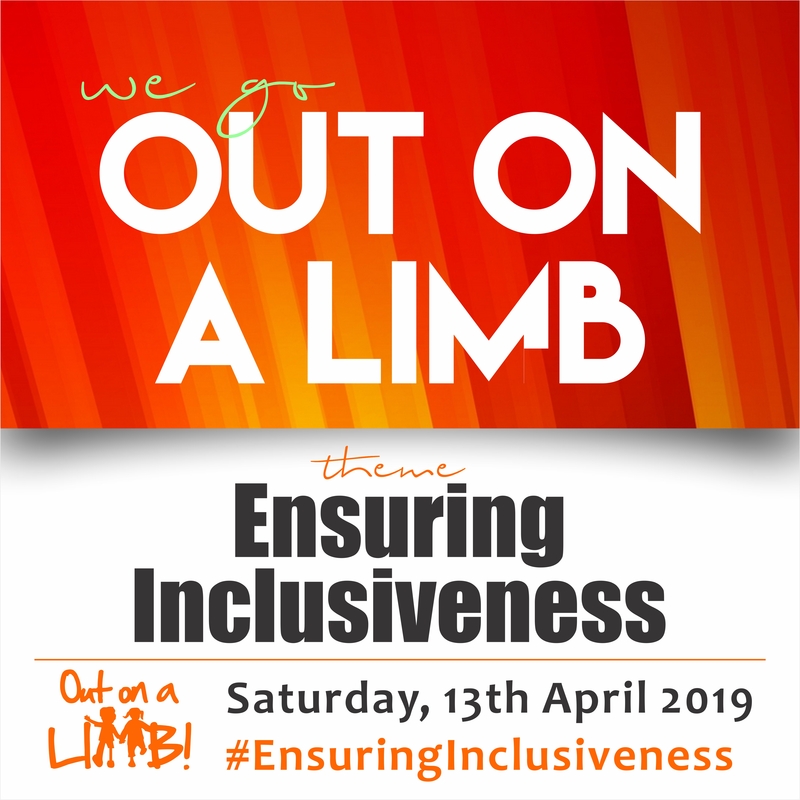 Out on a Limb is a medium for us to amplify our voices, creating awareness on the issue of Limb loss, inclusiveness & side by side generates funds for 50 Child Amputees across Nigeria. Out On A Limb, is an initiative of The IREDE Foundation borne out of the urgent and continuous need to educate the society on the demand for better management of limb loss and differences, fracture management and social Integration for children and people living with limb loss. This year’s walk is the 7th edition since its inception in 2012. The theme for the walk is tagged “Ensuring Inclusiveness for Children living with Limb Loss”. The walk is scheduled to hold on the 13th of April 2019 in 30 cities across the world. We invite you to join the walk at any of the listed locations; Lagos, Ibadan, Abeokuta, Enugu, Sokoto, Benin, Port-Harcourt, Jos, Abuja, Ghana, Huston, Etc. For further details about the walk, please connect with us across our Social media Platforms. Quality Education and Inclusiveness for amputees. Support our claim that amputation should not be a reason for a child to be kicked out of school. Walking aids should be made available to child amputees to enable easy access to and from the classroom. Help put a smile on the faces of Child Amputees. 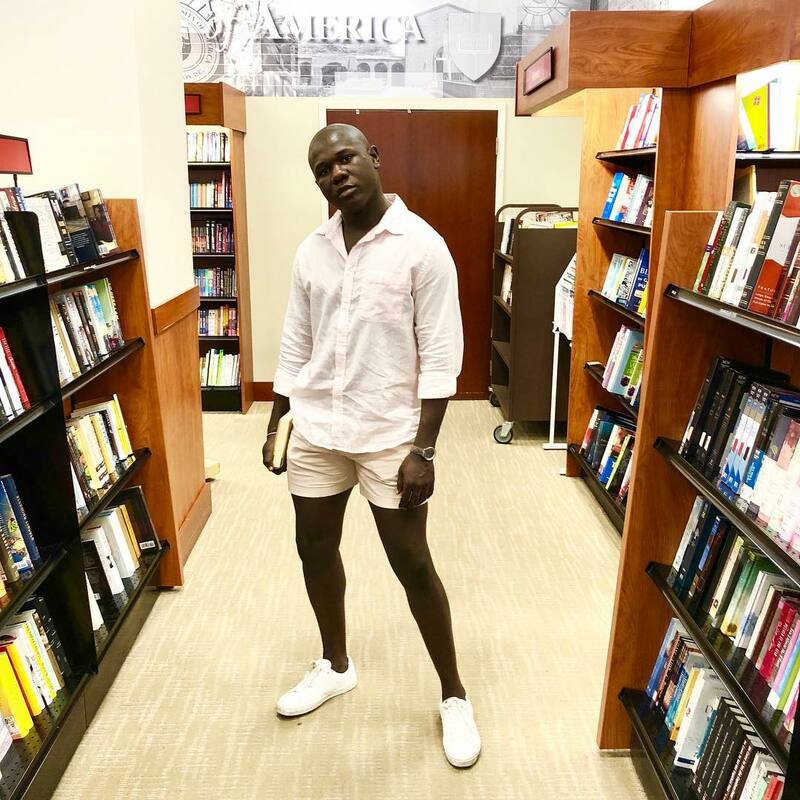 The post Let’s put a Smile on the Faces of Child Amputees | Here’s How we can Support appeared first on BellaNaija – Showcasing Africa to the world. Read today!.